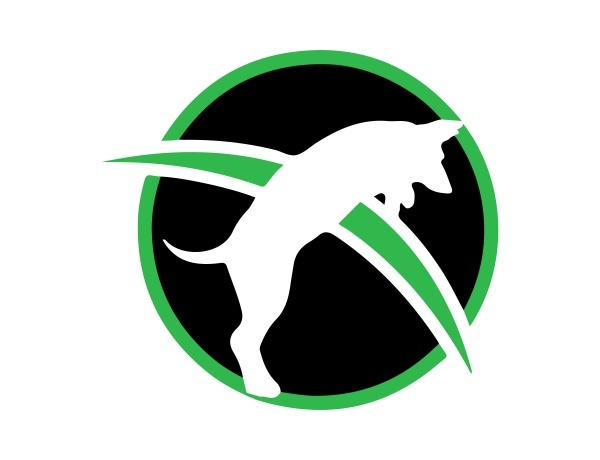 If you love dogs and you want to pursue dog training as a career, Dog Trainer College gives you the tools and skills you need to become a certified dog trainer. Our dog trainer certification schools serve students in Michigan and other areas across the Midwest, giving dog lovers the opportunity to become expert dog trainers. With courses available in a variety of fields, you can learn how to train dogs for a career as a service dog, police dog, detection dog and more. Dog trainer courses are designed for people who are passionate about dogs and want to work with dogs as their career. Students will learn what it takes to train a canine for obedience, protection, police K9 units, scent detection and more. The courses include instruction from an experienced and certified master trainer, classroom exercises and coursework, and field training. Upon successful completion of the course, you will be a certified trainer in the field you choose. From obedience training to service dog training to police dog training and more, you can teach dogs to be more than just a pet. Through the courses at Dog Trainer College, you will learn to work with dogs and how to harness their exceptional skills. You will discover how a dog’s athleticism, senses, focus and their intelligence can be a valuable aid to you or another person in need of a dog’s unique abilities. Semesters start in the spring, fall and summer at the dog trainer college and classes are small, so reserve your spot early to guarantee that you get a place in the program you want. Call Dog Trainer College at 812-650-2394 to learn more about our dog trainer certification programs serving students in Michigan or to enroll today.